Drive through Western Mass with style, sophistication and efficiency when you buy a 2019 Volvo XC90. 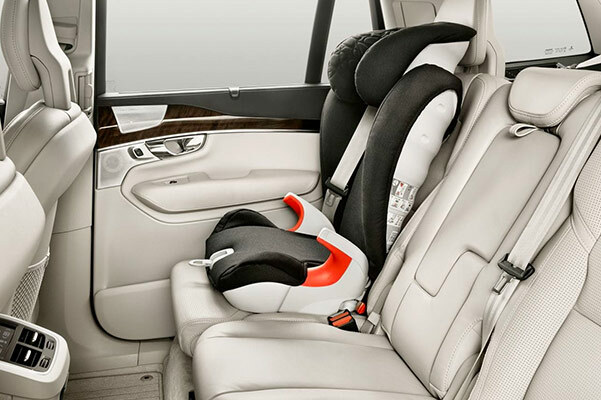 Once you hit the road in your new Volvo XC90 lease, you'll know that the 2019 Volvo XC90 reviews are correct: this is one incredible Volvo SUV. 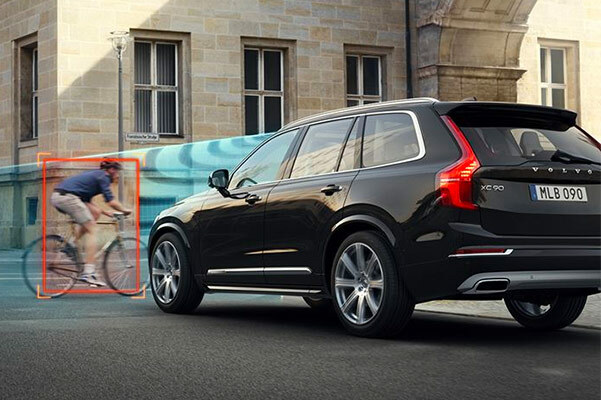 The Volvo XC90 engine outputs incredible horsepower without sacrificing the 2019 XC90 mpg ratings. 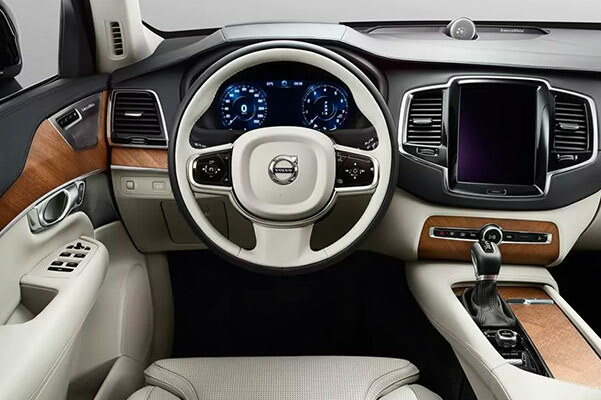 Plus, the Volvo XC90 interior is flush with cutting-edge technologies that will make every journey more comfortable and convenient than ever before. 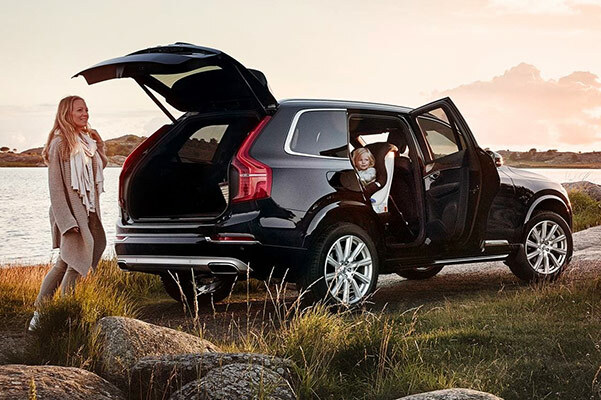 Come to our Volvo dealership near South Hadley, MA, to get a closer look at the 2019 Volvo XC90 and discuss the new 2019 XC90 price with our Volvo finance experts! Whether you're most enticed by the 2019 Volvo XC90 Hybrid mpg ratings or the renowned Volvo XC90 reliability, our South Deerfield Volvo dealership has the new Volvo XC90 SUV you're searching for. After you read one XC90 review, you'll be convinced that this is the new Volvo SUV for you.